Sagenda API Is Out Now: What’s In It for You? It’s spring time already, so why not celebrate it with a gift: Sagenda API is out now for all our developer users. What does this mean? If you’re a developer looking for Sagenda integration to your software program, this is what you’ve been waiting for! Sagenda Application Programming Interface (API) is currently open to all software developers using Web Services. That’s right! You may now choose to integrate Sagenda as a booking system either to your software program or system. All you need to do is use your authentication code to identify your Sagenda account. Don’t forget you have to be already registered on Sagenda to be able to do that! 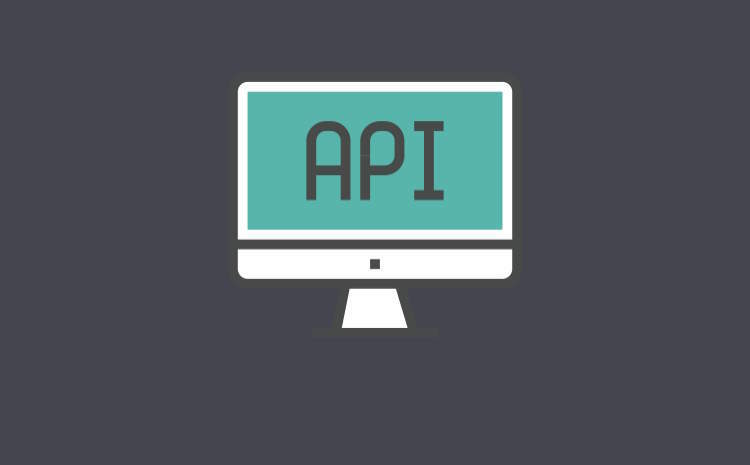 Sagenda API uses REST-Compliant Web Services which means that it values simple and independent operations irrespective of the technology you’re using. As long as you are able to access Web Services, you’re very likely to do fine using Sagenda API. Complex Integration Projects? Drop Us a Line! As the saying goes, we’re only as good as our users. We’d love to hear about your dev projects and make it happen together. So, in case you’re over the moon about using Sagenda API for your complex development projects, feel free to drop us a line or reach us on Twitter, and we’ll get back to you with solutions for your ideas. Better sooner than later! Update: please use API V3.